It’s not long until the October school half term but if the date is looming in your diary and you have nothing planned don’t panic there are some great cheap half term breaks on offer than can save you up to £80 on a weeks stay. 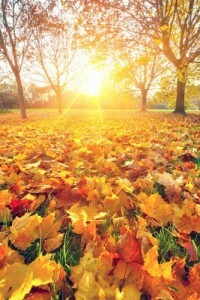 The October half term is always a challenge because you are never quite sure what weather you are going to get. The fabled Indian summer is looking less likely this autumn, again, but traditionally cool, bright days are the norm at this October school holiday and so there are plenty of good days to get out and enjoy the fresh air and countryside. Our tip is to head to a UK holiday park for the perfect family half term break this October. Many holiday parks offer the perfect solution for families with packed entertainment programmes to keep children, young and old, amused whatever the weather. Or choose a holiday park with an indoor swimming pool and you can be sure that your children will be having fun all day long. Of course, holiday park accommodation offers an excellent base for exploring the UK countryside and British coast. Whether you spend your day walking the moors, forests and coastal paths or unwinding in a coffee shop in the villages and towns there is is nothing better than getting back to your own holiday home. You can find a great selection of holiday home accommodation on holiday parks ranging from lodges and log cabins to caravans and mobile homes. If you are looking for some great, cheap last-minute, discounts of up to £80 on a weeks stay at a holiday park you should call our Hoseasons hotline on 0844 847 1143 for the latest availability. 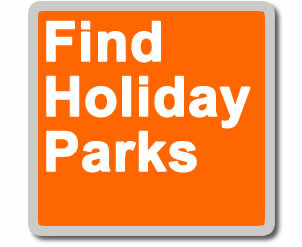 Or simply check out some of the great holiday parks across the UK and then click-through to check availability and book online. Terms & Conditions of £80 offer with Hoseasons: Up to £80 off weeks breaks – applies to new bookings only, for stays between 26/10/12 – 05/11/12, subject to availability at selected locations on specific accommodation types – accommodation only. This offer can be withdrawn at any time and cannot be combined with any other offer or discount.